Nasty Juice shortfills have, in a short time, taken the world by storm. But each one in the range comes with a minty flavour. 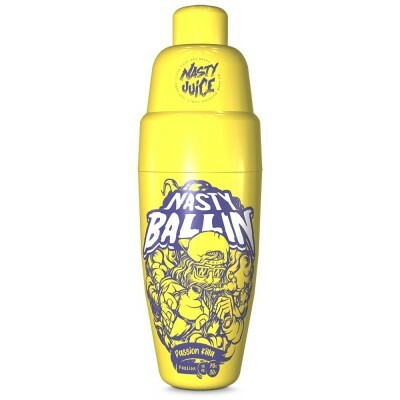 With the Ballin shortfill vape juice range, Nasty Juice have replaced the low mint with a citrus base flavour. 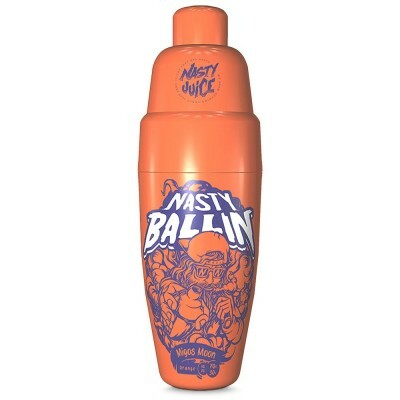 This particular Nasty Juice come with addition of two ball bearings, hence the name Ballins! These are designed to imitate a cocktail shaker, in order to make it easier to mix in the nicotine. To add nicotine to these shortfills, simply add in a nicotine shot such as the Vampire Vap Nicit Up or a Plus Nic Salt and shake vigorously. These shortfills come with a VG:PG range of 70:30, making them idea for mouth-to-lung vaping and for producing large clouds of vapour.